Amazing 5K High-Quality PROFLARE Flares can be utilized on all major editing platforms for HD to 5k outputs with super clarity and detail. PROFLARE 5k composites were filmed on high-dynamic range 5k sensors and now film editors can simply drag-and-drop their way to a better look. All of the PROFLARE 5K clips are looped so that they can be placed side-by-side to create an endless composite. 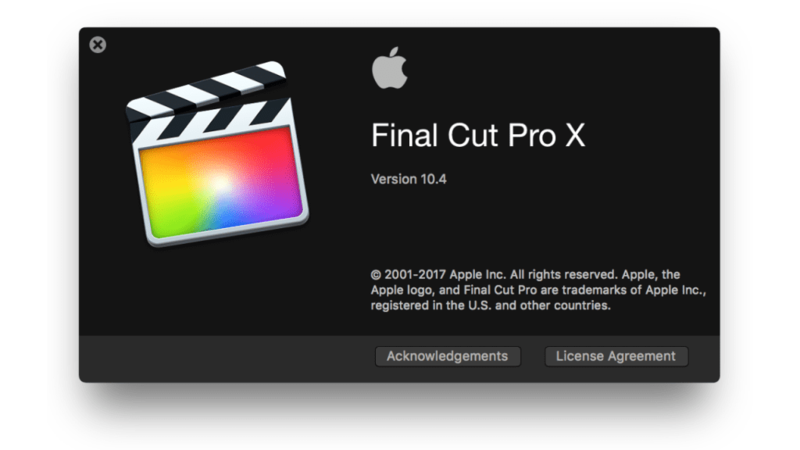 PROFLARE 5K requires Final Cut Pro X version 10.1.2 or newer. ProFlare 5K contains over 57 lens flares filmed on the RED Dragon. Utilizing the Dragon Sensor, ProFlare 5K lens flare and light leak composites have a very high-dynamic range for super smooth falloff. Easily works on any non-linear editing software. Simply drag and drop the ProFlare 5k on the timeline and set the Blending Mode to Add or Screen. ProFlare 5K can be utilized for HD to 5k films without any loss in quality in any linear editing software. This outstanding 5k light leak and flare collection contains such a high-resolution, it can be used for photo prints too! An amazing collection of pre-looped 5k light leaks and lens flares containing over 57 unique flares utilizing several different light types and lenses. From 14mm wide-angle flares to 100mm tele-photo leaks using today’s highest quality glass and cameras. Also includes flares from several vintage HOLGA glass. Do I need to download all the files? This plugin is based on the usage of composite footage. In order to have access to all the movie files, they must all be downloaded. However, they do not need to be downloaded all at once and you can use every movie file you have downloaded. Why are the file sizes of the download so big? The files are very large because they contain 5K resolution footage. 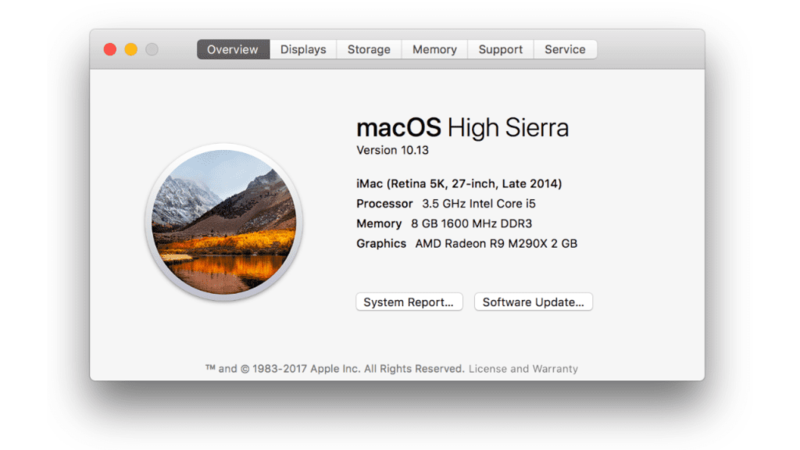 It will be one of the highest resolution footage you can use in FCPX.